Farm Auction Guide is the best place to find all the upcoming farm auctions in North America. 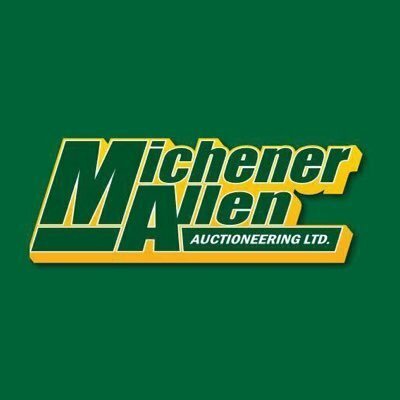 We have all the details of farm auctions including farm equipment & machinery auctions, farmland, and animals auctions. Find farm auctions near you and preview auction items for sale. FarmAuctionGuide.com © 2001-2019 | Part of the Global Auction Guide Media Group.